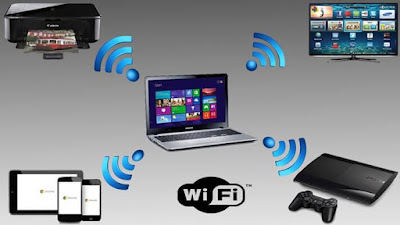 It’s sometime an obvious need for all of us nerds to turn our laptop wifi into hotspot — i.e to share our laptop Internet connection with another wifi enabled devices, similarly as we do share smartphone Internet using its inbuilt hotspot feature. 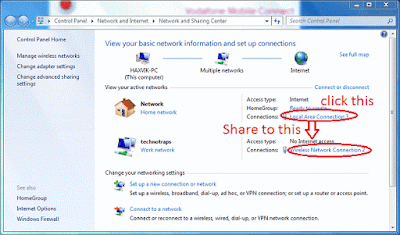 If you use Internet in your system using USB dongle/modem or via ethernet cable, it’s not strange for you sometime suffer from a lack of wireless internet sharing. 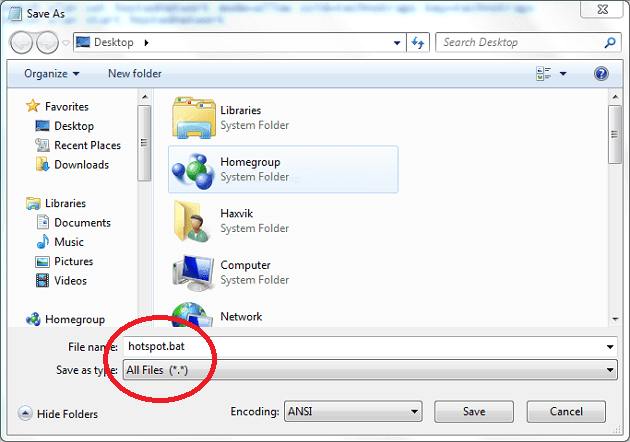 You wish if there’s a way to make laptop a wifi hotspot, so that you can connect your smartphone or tablet with it. 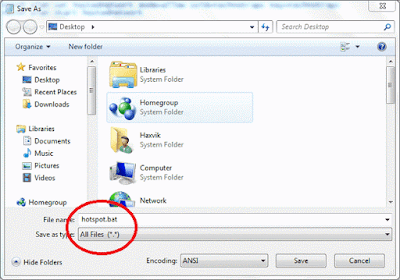 Many PC users download various software to make laptop a wifi hotspot which might contain spyware and adware. 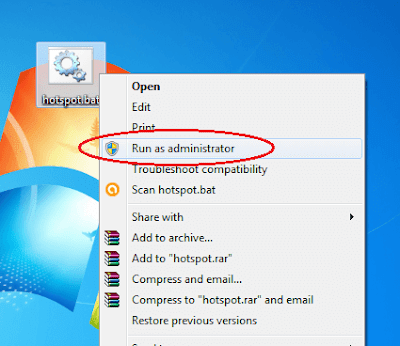 So, here I suggest you not to download any such softwares, instead follow the easiest method to make laptop a wifi hotspot without any software, I’m going to tell you now. This method requires the wifi in your laptop and turns it into a hotspot. 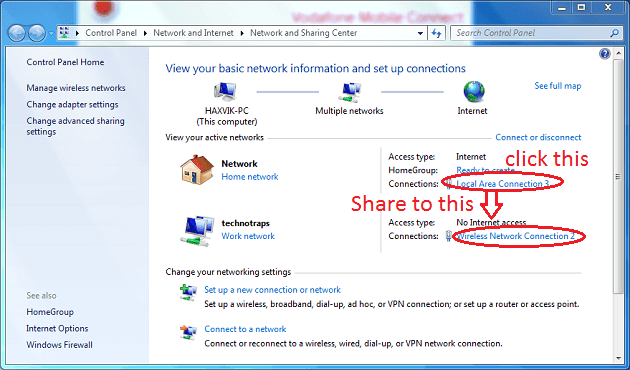 So, make sure wifi is turned on in your laptop. 4. Wait for a while to complete the process. How did you like the post? Please encourage us with a comment below, also share the post with your friends. We are social, so let’s get connected on Facebook. Also subscribe us by your email to don’t ever miss any post by us.